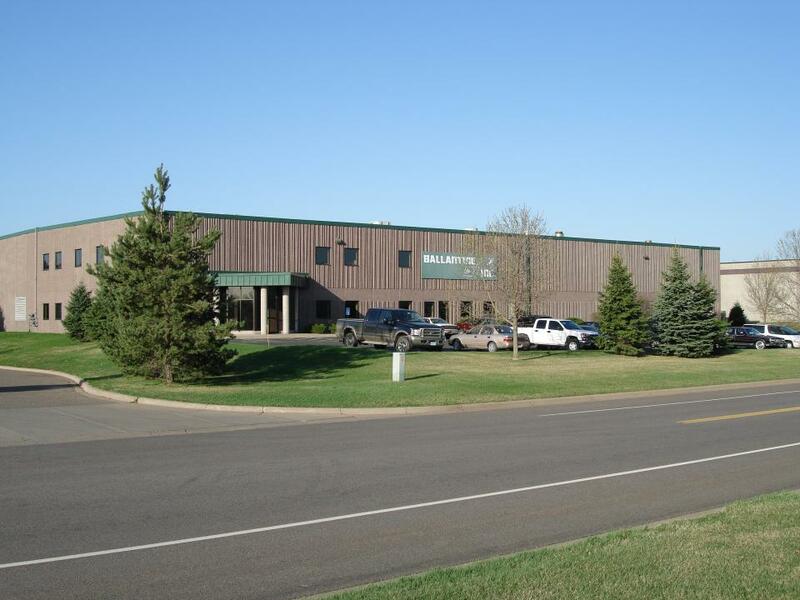 Ballantine Trencher Chain, Horizontal directional drills and scrapers | About Ballantine | Ballantine Inc.
Ballantine, headquartered in Anoka, Minnesota, has been manufacturing trencher replacement parts since 1959. Our philosophy of supplying our customers with quality products at affordable prices, has positioned us as an internationally recognized leader in the industry. We are constantly striving to meet the ever-changing needs of our customers. We bring innovative technology together with the finest quality metals and expert craftsmanship to produce superior ground-engaging wear parts. Replacement parts are available for all types of construction equipment. With product lines such as trencher replacement parts, elevating scraper parts, horizontal directional drill rig (HDD) parts, carbide teeth, augers, drive and roller chain, rockwheel segments, feller buncher teeth, CBI blocks, we have become the complete source for all your ground-engaging wear parts needs. Our strength is in our commitment to quality (ISO 9001 registered) and service, which translates into savings and satisfaction for you.